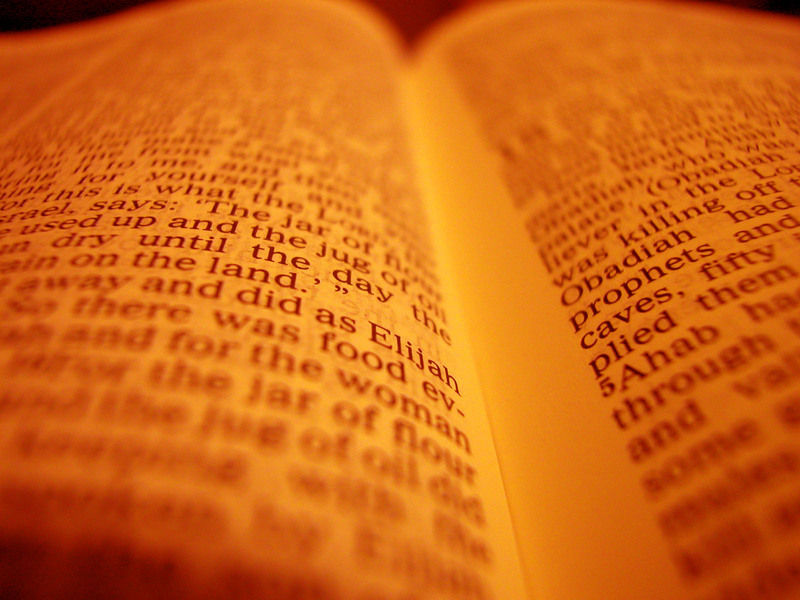 We believe that the Bible is the inspired Word of God. God moved people to write down the very words he wanted written. The Bible doesn’t contain any errors or mistakes. It is the solid foundation for what we believe and how we live. We believe the one true God exists in three persons – Father, Son, and Holy Spirit. Each of these persons is fully God – yet there are not three gods, but one. We believe that God created us to love both him and our neighbor perfectly. However, since the first sin, all human beings are born sinful and incapable of obeying God’s commands. For our sins, we deserve God’s punishment, both now and in eternity. There is nothing we can do to save ourselves. We believe that God loves us, even though we don’t deserve it. In his love for us, he sent Jesus to save us. Jesus is God the Son who also became fully human in order to take our place. He perfectly loved God and neighbor in our place. He died under the punishment we deserved on the cross. He rose from the dead on the third day, proving that he had paid for the sins of the whole world. We believe Jesus won forgiveness and eternal life for the whole world. We receive what Jesus won for us and are saved only through faith. Faith is trust in Jesus and his saving work. It is not something we can produce on our own. Faith is a gift of God the Holy Spirit working through the gospel. We believe that God-pleasing worship centers on the gospel – the good news of what Jesus did for us. Through the gospel, God works faith in us and empowers us for godly living. This gospel is found in the Bible. It is also found in two gifts God has given the church – baptism and the Lord’s Supper. We believe that God the Holy Spirit works faith through baptism, even in the hearts of infants, washing away their sins. We believe that Christ’s body and blood are truly present with the bread and the wine in the Lord’s Supper, and that God gives forgiveness and strengthens faith through this meal. We believe that the gospel moves us to worship God both in church and out of church. In church, we honor God with our praises and our offerings. In our daily lives, we honor him by leading lives that are pleasing to him.